Here’s the little truth that came to me through this verse about doubt: no one forces us to pray, there is no mandate, we pray by choice. And if that is so, why pray if we don’t believe God hears, receives, responds? We are living today, the result of our prayers of faith. Whoa! you say, but honestly, could it be any other way? Did you pray? Didn’t I? Or, am I living the life of a doubtful prayer? I don’t think it’s a bad thing to question things we hear or read; it’s reasonable to challenge ideas that don’t line up with our understanding. Without questions, we cannot learn and grow. Without examination, we become dull and follow blindly, sometimes to our own detriment. But prayer is different because it’s personal. If I choose to pray, to engage with the Holy Spirit, to enter into the realm outside of time and space, then I should do this with the force of conviction that prayer is real, meaningful, and effective. I think I have been expecting the Christ to cherry-pick through my requests: this one is valid, this one makes sense, this one isn’t a good idea, this one is beyond reason and so forth. The important factor here is giving up my interpretation of the results as well as my time table. This is essential reasoning behind the classic phrase, “give thanks for all things” [I Thessalonians 5:18] because whatever is happening in the now is part of the answer of a prayer. I’m speaking in broad strokes now. I understand how devastating that would be in the face of a horrible illness, loss of life, or unexpected tragedy. How could these things be part of an answered prayer? I don’t know. It simply could be that one thing had to happen before something else could. But let me go back to the start of this idea, the moment of prayer and the decision to ask. I saw it so clearly in my quiet time. (And yet I don’t pretend to know all the ins and outs of the meaning.) Yesterday, I had an epiphany about wisdom being part of a daily dose, through prayer. This is a given. I ask, God gives: wisdom for the day. As a result, I can choose better, understand better, and answer better. 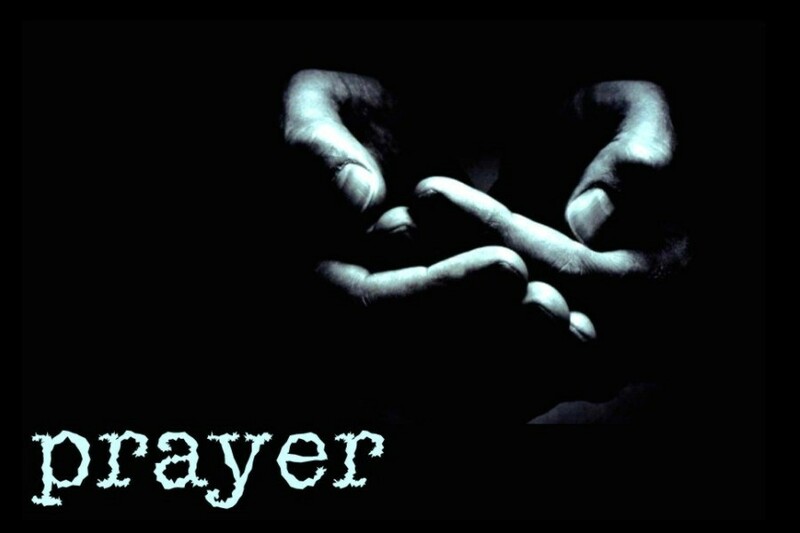 But wisdom is not alone in this package, as a brother articulated, much of these requests lie within a prayer we say all the time: the Lord’s prayer. We have simply lost its depth of power and meaning through familiarity. And what about those people we have held up in the light of prayer? Isn’t God moving and working there? Is God waiting for a finite number of prayers before moving? I don’t think so. We just can’t see the results so we doubt. It’s a human soul with free will. God will not run hilter skilter over that person’s own choices and desires. As my pastor said in services, “God is working both ends of every situation.” And I would add, God is working the middle too. For me, the point of this discovery is to pray with care, with consciousness, with confidence [Hebrews 10:19-23], with intention. If I doubt God’s ability to move in a situation, then I should save those prayers for another day.